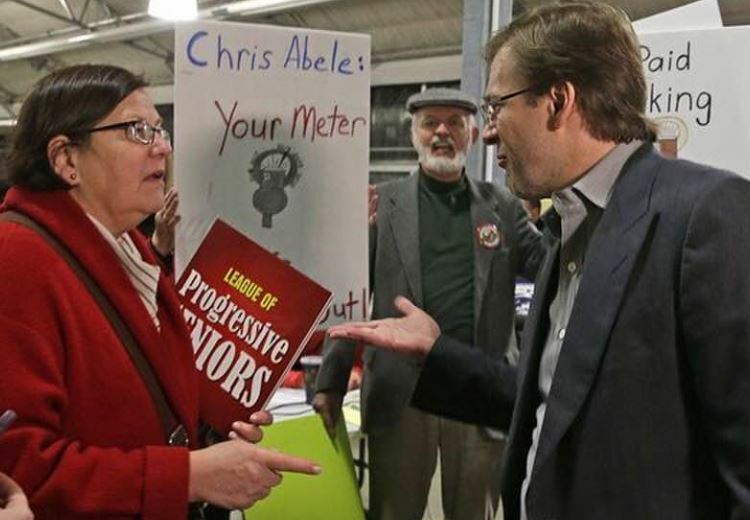 A new website attacks Abele's money campaign. It would be nice if as county exec he valued money nearly as much as he lavishes money on his own pet peeves, but since he doesn’t -- let the taxpayer beware. The Milwaukee Journal Sentinel estimates he is sinking close to a million dollars into his campaign to reshape the county board into a pliant partner via the April 3 election – backing candidates sometimes but not always friendly to his own camp mainly to demonstrate the power of his money. Other reliable sources have itemized about half a million so far in his expenditures against the board, much of it to out of state business that produce printed material and hire canvassers. It took awhile but now establishment media has caught up to the trickery. his pay to park in parks idea. The game has so angered a notable local group of citizens and activists that they are holding a noon rally March 28 under the banner The League of Progressive Seniors – and they have even produced a website to further their protest. Their stated aim is to protect Milwaukee democracy from Abele’s money. 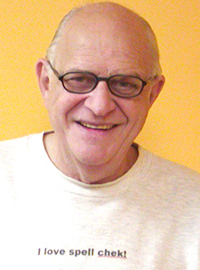 The group’s board boasts a roster of familiar activist, union and former county worker names, including SEIU’s Bruce Colburn, Anita Johnson, Karen Royster, Stephanie Sue Stein (retired director of the county’s Department on Aging), Jan Wilberg, retired AFSCME legislative leader Patty Yunk and lawyer Jackie Boynton. 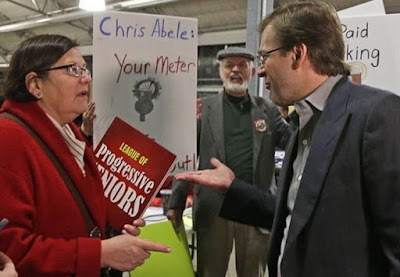 Abele’s group has put all these candidates in a bind about whether to support or disown his campaign literature that attacks their opponents but may not reflect their own viewpoints. It’s hard to reject help from any source in the heat of a campaign – and Abele is successfully counting on that. Most interestingly he is supporting Casey Shorts against current board chair Theodore Lipscomb though Shorts entered this race on his own, as I have discussed. Except every board chair has been in disputes with Abele, a relationship I once explained as approaching Abele with an olive branch and getting it flung back as a stick in the eye. That’s one Milwaukee example of what I mean by slippery. Future columns will explore state and national games.